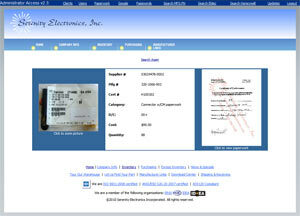 Serenity Electronics distributes electronics comp- onents used for the manufacture of United States military and civilian aircraft. They have been a client since 2001. 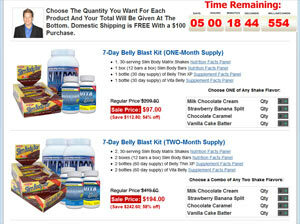 Belly Fat Free is an online retailer of weight loss products. They have been a client since 2008. 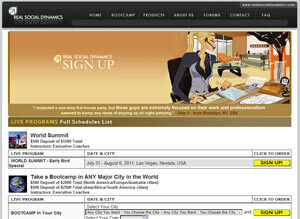 Real Social Dynamics runs self improvement workshops and conferences for men and markets their home study courses books, ebooks, CDs, and DVDs. They have been a client since 2004. 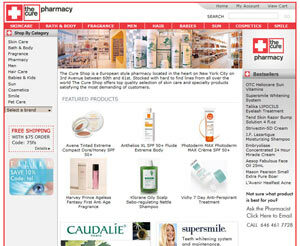 The Cure Shop in an online retailer of imported european beauty products and has drug stores in New York City. They have been a client since 2005. 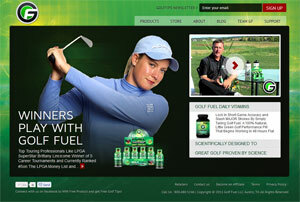 Golf Fuel retails a supplement for golfers. They have been a client since 2011. 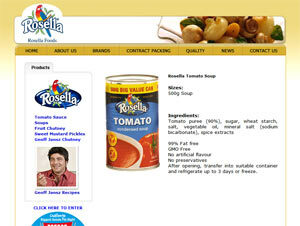 Gourmet Food Holdings is a parent company for several supermarket brands retailing in Australia & New Zealand. They have been a client since 2007. 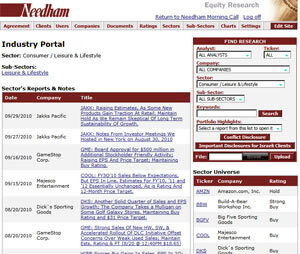 Needham & Company is an investment bank on Park Avenue that specializes in investment banking, trading, mergers, and acquisitions in high-tech industries. 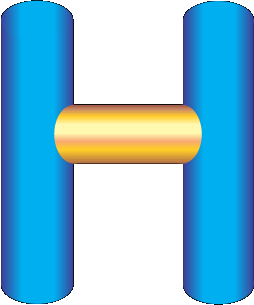 They have been a client since 2000.